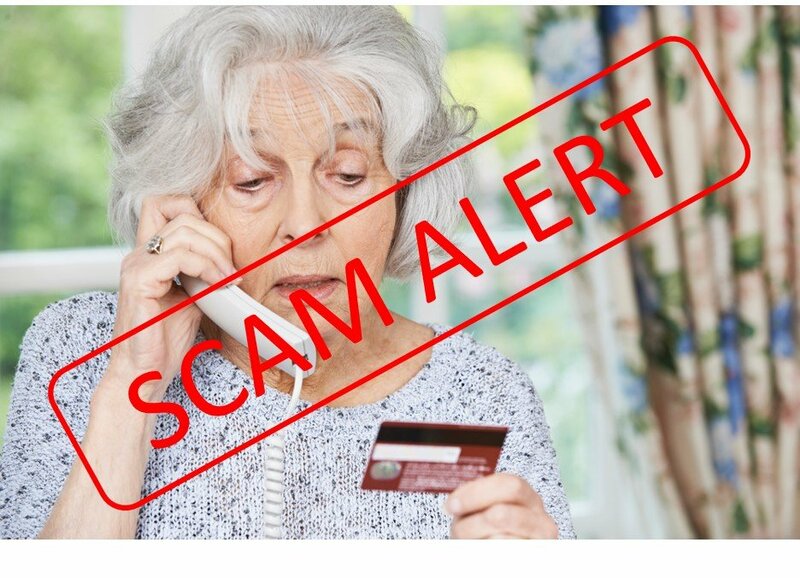 Who better to rely on for data related to the latest scams targeting seniors than the FBI? No one. That's why we chose to put together a list of the various senior scams and frauds the FBI has identified as the most common targeting older Americans. We also added a list put together by the United States Senate Special Committee on Aging for good measure. Review it, understand it and memorize it. Knowing this list can help you avoid minor wallet busters and devastating financial loss. The Justice Department estimates upwards of $3 billion is stolen and defrauded from American seniors every year. Include family members and all unreported crimes and the number can climb to over $37 billion per year, according to research done by Nick Leiber in a piece he did for Bloomberg. Here's the list of 10 of the most common senior scams identified by the FBI. Many of these scams follow a few common strategies, most rely on the trustworthiness of older adults. Many try to rush seniors into a decision that can't wait. They often prey on the loneliness of seniors. Regardless, read through the list and share it! The more people know, the safer we'll all be. Bullying: The senior is threatened with physical harm if they don't provide money. As you can see, fraud isn't always coming from anonymous strangers. Far from it. Oftentimes, it's people that are in a position of trust, such as a family member, caregiver, friend or financial adviser that takes advantage of a senior's cognitive decline, ailing health or trusting nature. Check your credit report periodically to ensure there are no loans in your name you don't recognize. If you feel like you've been the victim of a scam or a fraud, report it. Do not be embarrassed or ashamed. Millions of people get victimized every year. You're not alone. Speak to a trusted family member, lawyer, accountant or financial advisor to get help and call your local FBI office or police department.